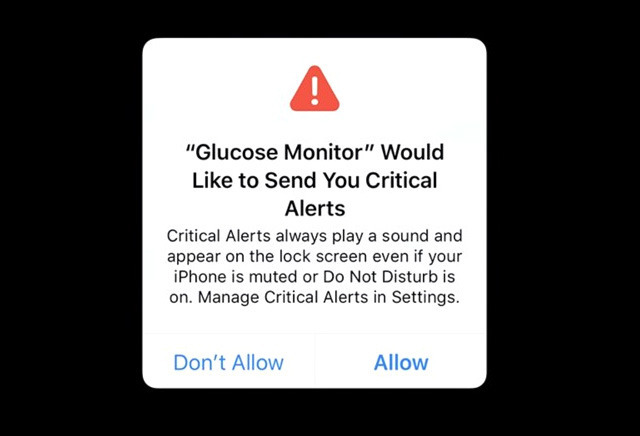 The iBulletin » iOS » iOS 12’s “Critical Alerts”, what are they and why would one need them? 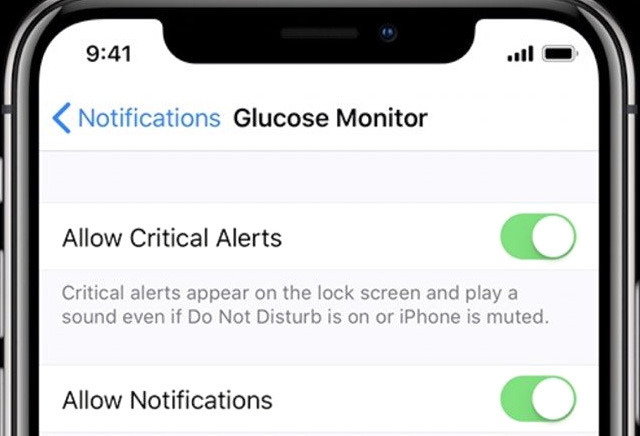 Many of iOS 12‘s notification features are focused to eliminate distractions, but “critical alerts” are meant to do the opposite. Apple hasn’t talked much about them — so now the question is what are they & how do one utilizes it? Critical Alerts are programmed in such a manner that they will certainly appear even if the user is in mid-task or just using their smartphones. These alerts ignore Do Not Disturb (DND) mode, and even ringer settings, so the user can’t accidentally mute them. These alerts might not be everyone’s first choice and to register for it one has to opt-in for them, as well as the developers have to seek permission from Apple. The company filters notifications so that only ones related to health, public safety, and home security are supported. 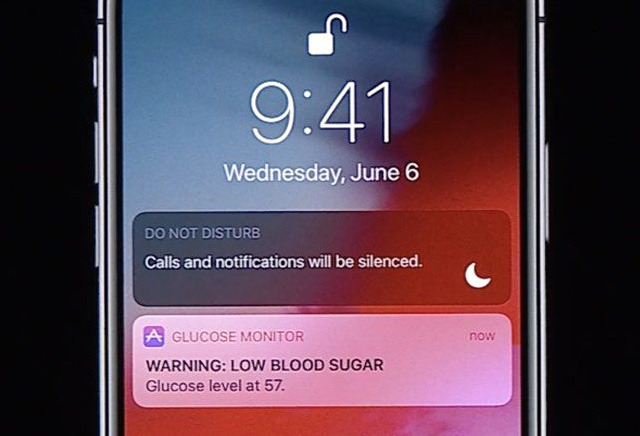 For instance, it offers a glucose monitoring app, which might push out a warning text, if the user is registered to the Apple Health app, and the app finds their blood sugar is too low. Mostly, an app that supports critical alerts will trigger a pop-up asking you to allow them, much like the messages that ask for access to contacts or the camera. Chances are that will be the extent of interaction user will find, but the user can flip alerts off and on at will. Opening the Settings app, select Notifications, and then scroll down until the user finds the app in question. If it supports the feature, a special Allow Critical Alerts toggle will appear at the top of the app’s notification dashboard.